One of the major highlights of the project is going to be Jr NTR's look which has been kept under wraps. He has shed a lot of weight for this project. 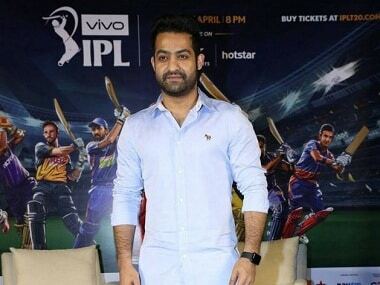 After making his television debut last year as the host of Telugu version of the reality show Bigg Boss, actor Jr NTR was officially announced as the ambassador of VIVO IPL 2018 in Telugu.